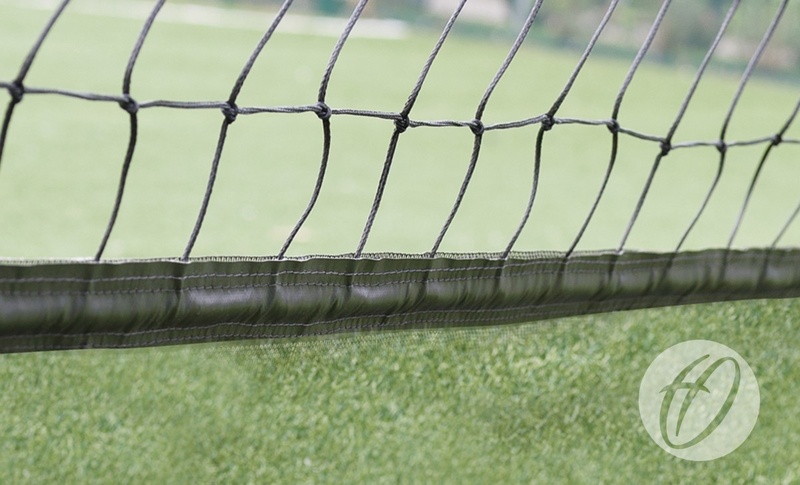 3.6m High No 16 Cricket netting, with 50mm black bottom band fitted with 18mm rope which is designed to be stitched to the netting to help prevent billowing in windy conditions. 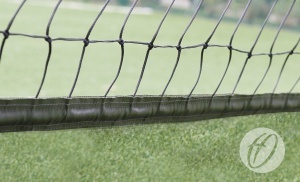 Surround netting sold per metre. Roof netting sold per square metre.